With his background in physical therapy, Jeremy is an expert in safe exercise and knows when to push through “pain” and when to stop and try something new. He can target a muscle group in multiple different ways, allowing him to help people with multiple different injuries. Jeremy shares this knowledge with our Wellness Team and loves seeing more and more people embrace the value of movement in their life. Jeremy invests his heart into his clients and inspires them to live their dreams and do things they did not think were possible. 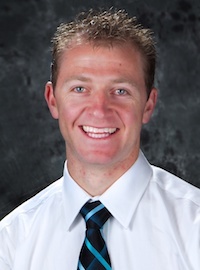 Jeremy also provides Physical Therapy at our Kaysville, Utah clinic. Kari graduated with her Bachelor’s Degree in Human Development and Nutrition from the University of Utah in 2011. She is continuing her education at the University of Utah with her Masters’ Degree in Health Promotion and Education. Kari is an ACE Certified Personal Trainer and has worked in physical therapy settings since 2010. Kari works with patients to help them throughout their fitness journey, ensuring their goals are met and they’re able to perform to the best of their abilities. When she’s not working, Kari loves being active and spending time outdoors. Some of her favorite outdoor activities are paddle boarding, hiking and camping. Kristen graduated from Utah State University in 2004 with her Bachelor’s Degree in Exercise Science followed by her Master’s Degree in Corporate Wellness in 2007. Kristen is certified in Positive Psychology from the University of Utah and is also a Certified Health Coach from the American Council on Exercise. Kristen enjoys working with lower level fitness clients, using positive methods to encourage healthy behavior changes. She helps patients find their balance, happiness and wellness in their lives with simple, consistent steps. Wellness includes physical health, mental health, social health and environmental health. Kristen works with patients to achieve each dimension on their road to a healthy and happy life. Kristen loves spending time outdoors with her husband and four kids, snow skiing, boating and biking. Kristen is a distance runner and shares her love for running with others. 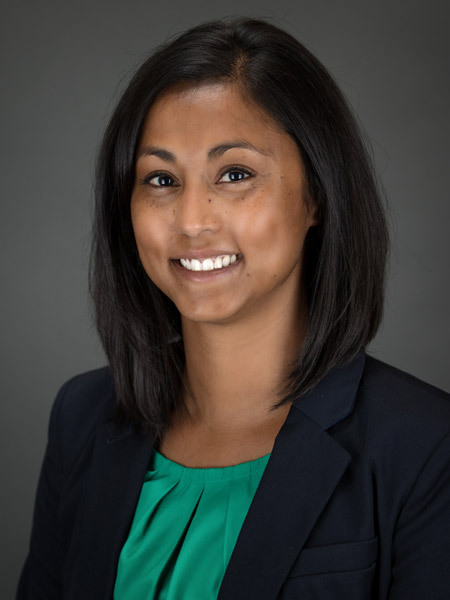 She serves as the community coordinator for the Healthy Kids Running Series and is the coach for Northridge High School’s cross-country team.